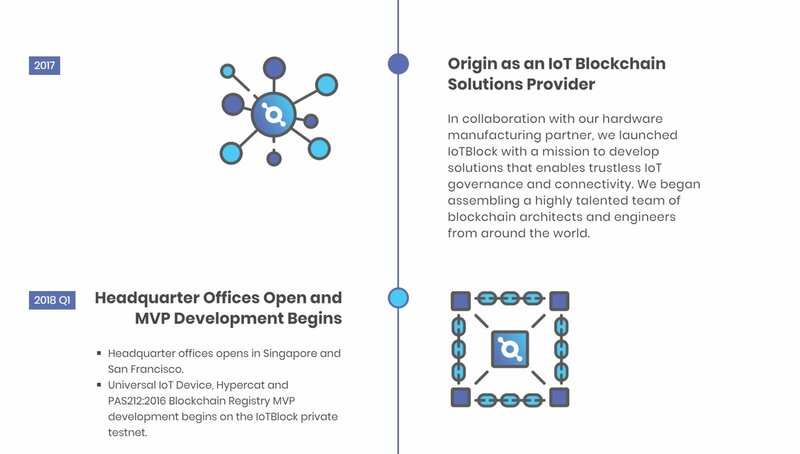 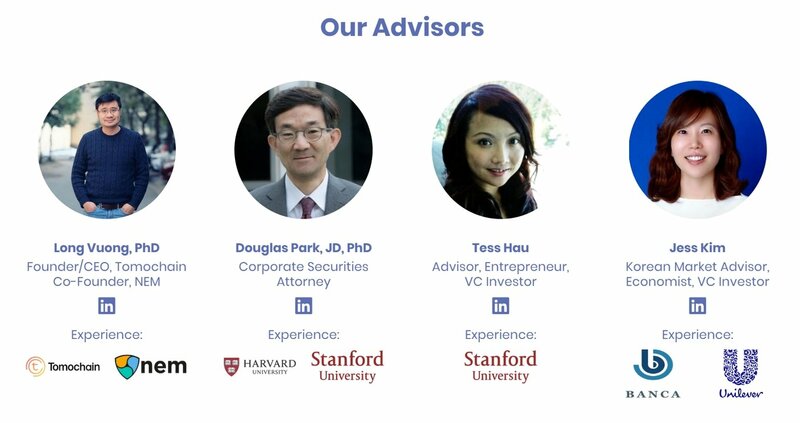 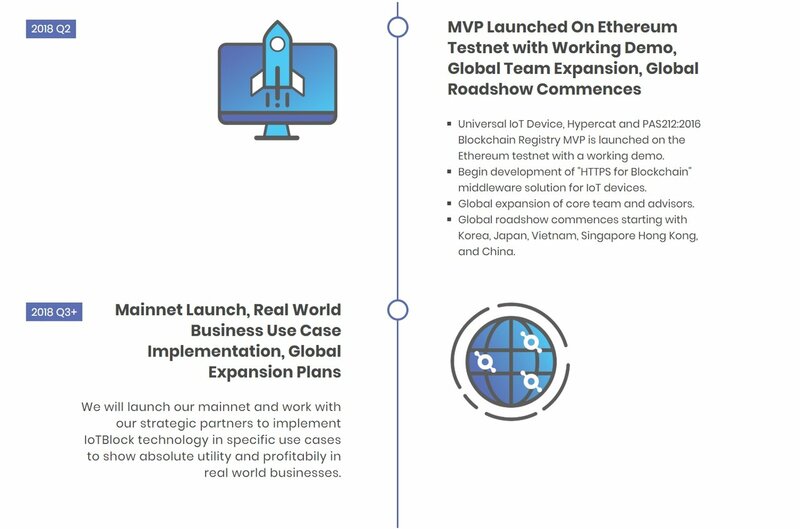 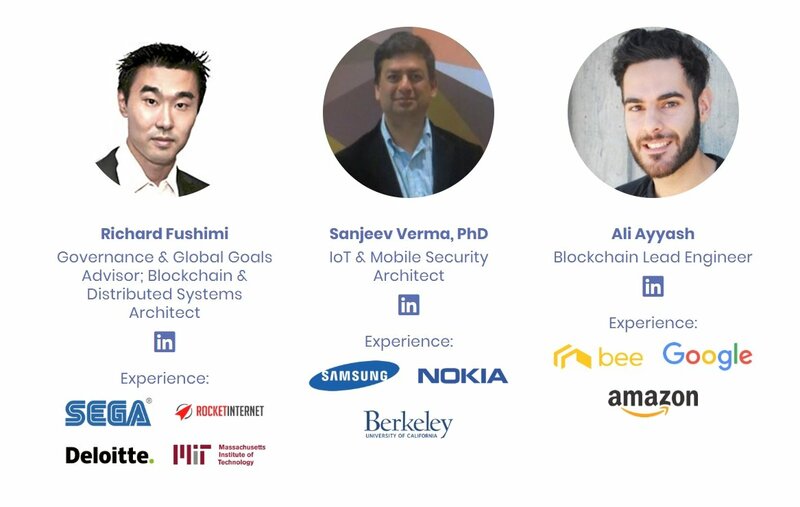 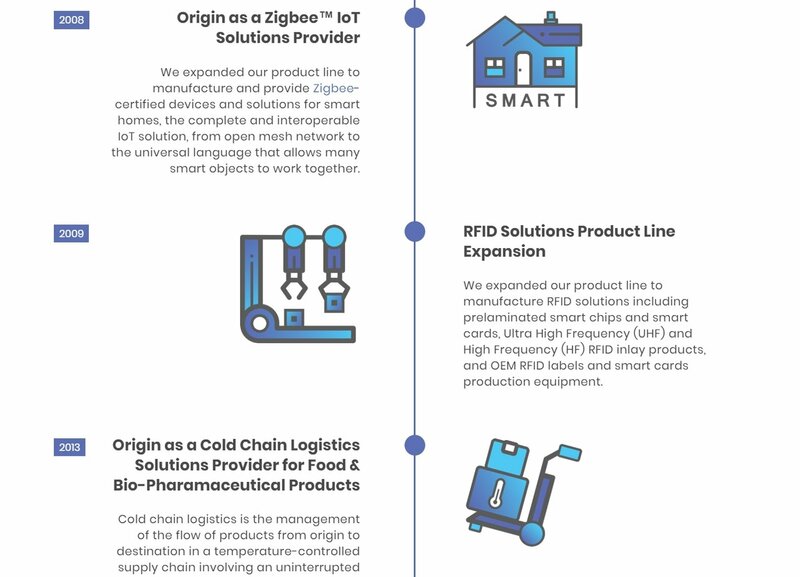 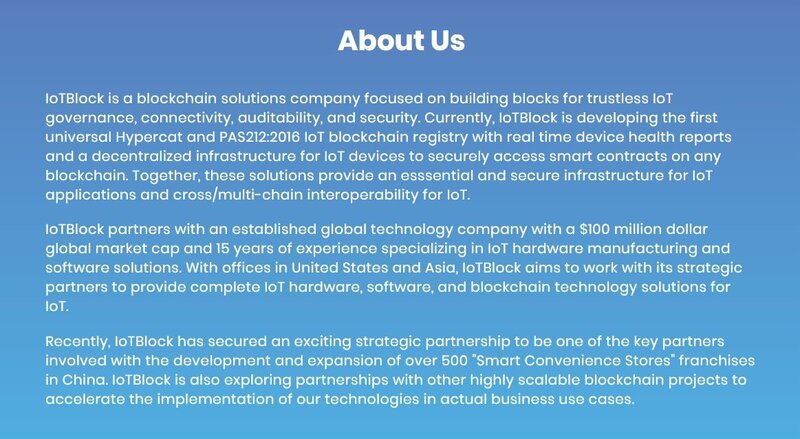 IoTBlock is a blockchain solutions company focused on building blocks for trustless IoT governance, connectivity, auditability, and security. 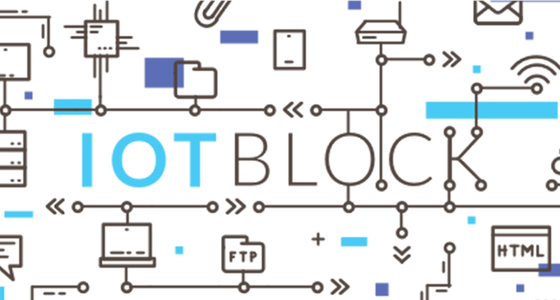 Currently, IoTBlock is developing the first universal Hypercat and PAS212:2016 IoT blockchain registry with real time device health reports and a decentralized infrastructure for IoT devices to securely access smart contracts on any blockchain. 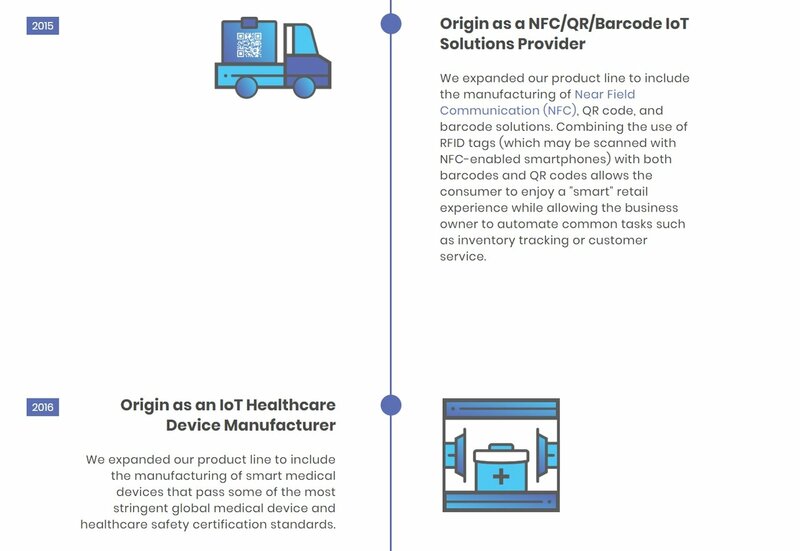 Together, these solutions provide an esssential and secure infrastructure for IoT applications and cross/multi-chain interoperability for IoT.